Contact 319-365-8609 For Your Customized Quote!  For more than 45 years, we brought a depth of experience to all three phases of the process: concept/design; construction and service. 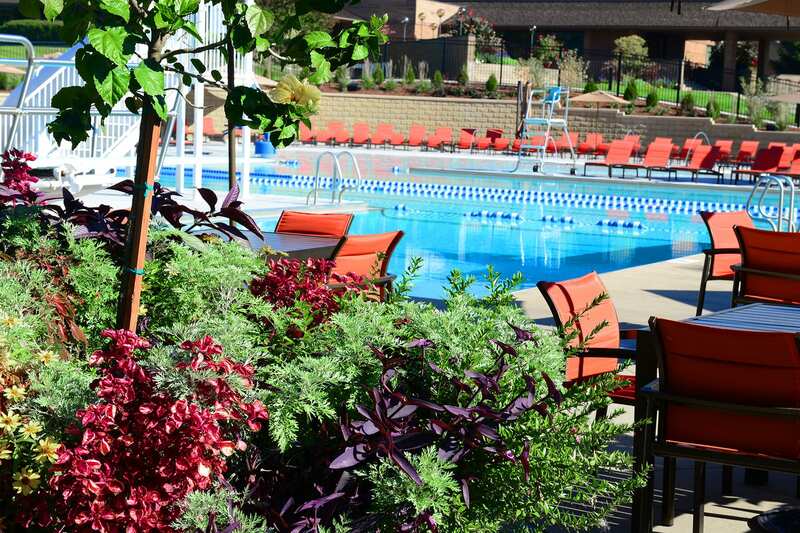 We are well-known in Iowa and surrounding states for quality and innovation in commercial aquatic projects and we are the only pool builder in Iowa with in-house AutoCAD design.  We understand that your entire aquatic environment is an asset, As a nationally award-winning commercial pool builder, we draw from not only our company’s innovative and technical expertise but on many other strategic partners throughout the country to meet any creative challenge. Download our Statement of Qualifications. Contact us for consultation or a detailed bid! When your pool nears the end of its service life, trust Pool Tech’s experience and expertise to offer cost-effective restoration solutions. Regardless of who designed or built the original, we provide a number of options for transforming older pools. Contact us early on, Capital Expenditure Planning is one of our specialties!  We provide service and support to pools, spas, and water features. Whether we built your structure or not, we learn about your system so we can provide the best possible service and consultation. We work with you to offer the best ideas on how to economically run your pool. Pool Tech uses quality products and provides expert analysis to help you develop and implement sound and safe water treatment systems.  We help you maintain crystal clean, safe water, cost-efficiently and easily. Pool Tech offers the Accu-Tab system, the premium cal-hypo feeder in the commercial water market.  Our customers love the No-Clog Accu-Tab system! We also offer the Acid-Rite system. Acid-Rite is a tablet feeder that eliminates the mess and danger of Muriatic acid. Efficient, safe and easy-to-use, we are excited to offer this option! Our Commercial Sales and Territory Managers are experienced industry professionals and are adept at analyzing your site. Call us to learn more about developing a system that meets your needs. Contact your Territory Manager or our Commercial Coordinator for repair, maintenance, renovation, sales, and support. 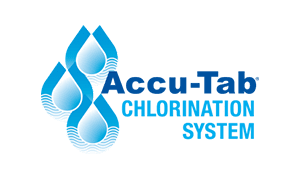 Learn more about Accu-Tab NO-CLOG systems! 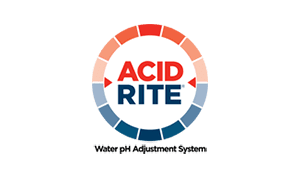 Learn more about safe Acid Rite muriatic acid replacement systems! Enter your information below and we will contact you about your service request. Selected list of our most requested SDS Information. Let's talk about your backyard oasis! Ready to discuss the endless possibilities of your project? Talk to one of our designers for a customized quote on your future project. 319-365-8609 • 3233 First Ave SE 52402 © 2018 Pool Tech, A WGHK Company Inc.